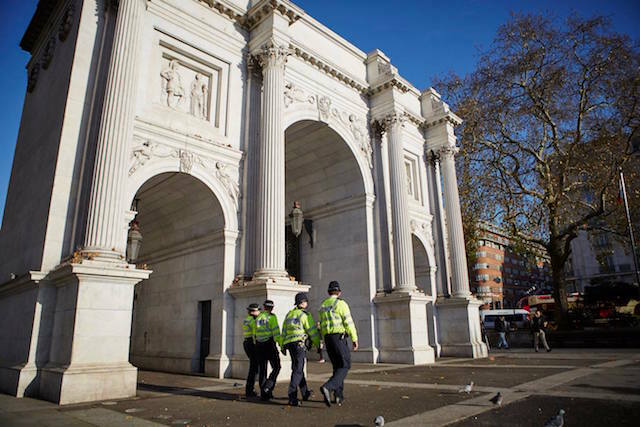 Managers, business owners, receptionists and security teams are invited to attend a counter terrorism briefing from the Metropolitan Police on Thursday 20 October. Part of the Project Griffin initiative, the seminar will cover hostile reconnaissance, what it is and how to report it; how to deal with suspicious items; and how to share information with the Police. The event will take place at The Courthouse Hotel, 29-31 Great Marlborough Street, London W1F 7HL, starting at 8.30 a.m. and finishing at 12.30 p.m. Businesses from neighbouring BIDs will also be present, combining efforts across the West End. If you’d like to attend simply let us know in advance by emailing us.